Valentines Special! Only $75 for appointments on Feb 14, 15 & 16. Includes 5 High Res digital images. 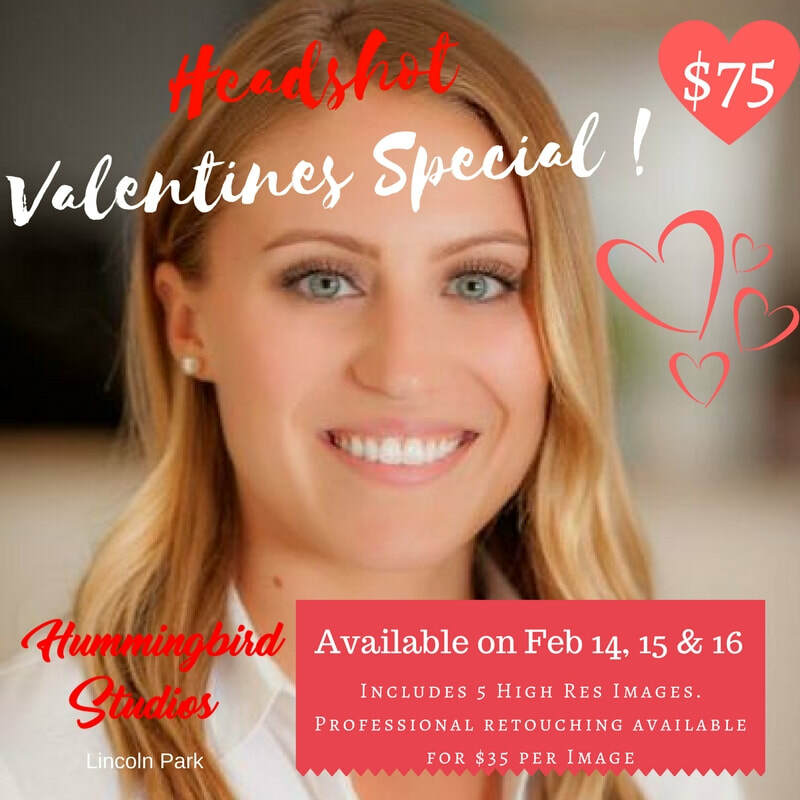 This is the perfect opportunity to update your dating, professional or social media image! Professional retouching available for $35 per image. Can't make these dates? Our Headshot gift vouchers make the perfect gift to yourself or a loved one. Contact us here for more details on our Valentines gift card sale!